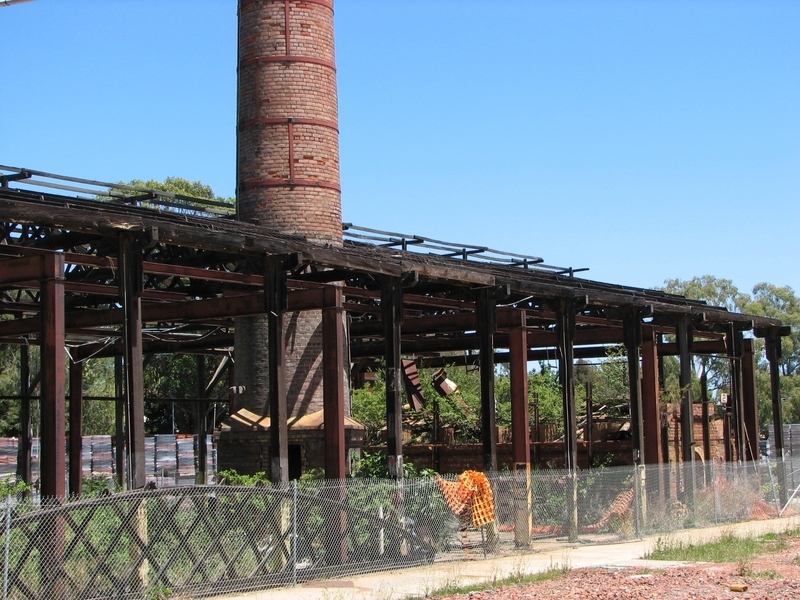 The clay pit at Vermont was first opened in 1925 to supply Wunderlich's Brunswick tile works. 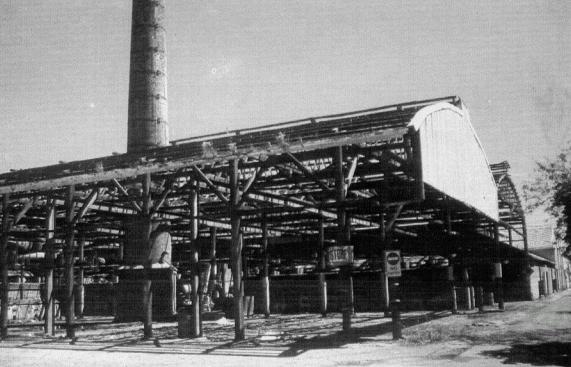 The Vermont tile works opened in 1932. 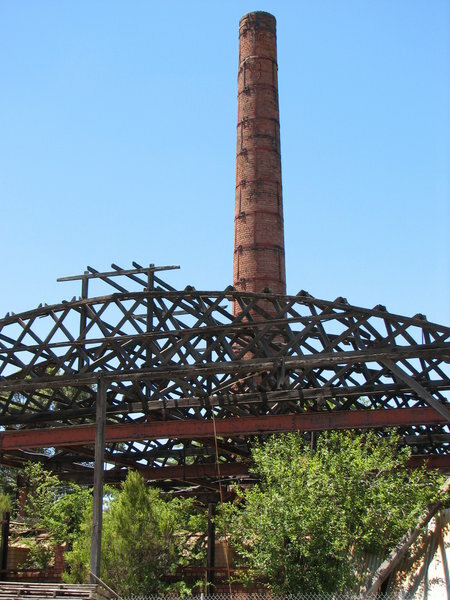 The former Wunderlich terra cotta tile works is of historical and architectural significance to Victoria. The works are historically significant for their association with the Wunderlich company, the principal importer of terra cotta roofing tiles in Australia from 1892 to the outbreak of World War I. The Wunderlich company became the largest Australian manufacturer of terra cotta roofing tiles, a material which literally changed the appearance of southern Australian suburbs, and which continued to remain popular one hundred years after its introduction. The Vermont manufacturing plant, which retains its original office building, is the largest and most intact pre-war tile works in the State. The down draught kiln is the earliest known survivor of its type. The works are architecturally significant for their use of lattice (Belfast) timber roof trusses in the curved roof structure which housed the kilns. 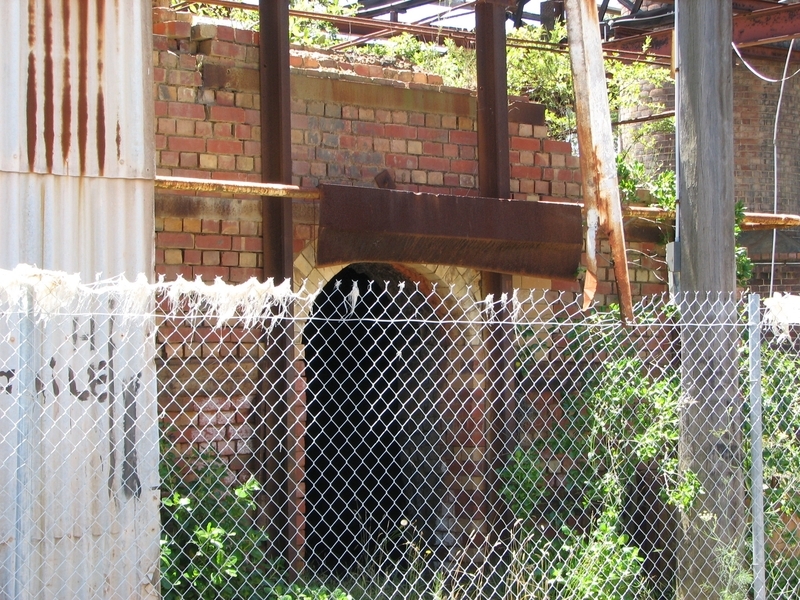 This roof structure, probably relocated from the Brunswick tile works, is a rare industrial roof form, and the only known extant example of this type of truss in Victoria. Former Wunderlich terra cotta tile works, 656 Mitcham Road, Vermont, Whitehorse City Council. 1. All of the timber framed building marked B1, all of the down draught kilns marked K1-K3 inclusive, all of the chimney stack marked S1 and all the office building marked B2 on Diagram 605687 held by the Executive Director of the Heritage Council. 2. 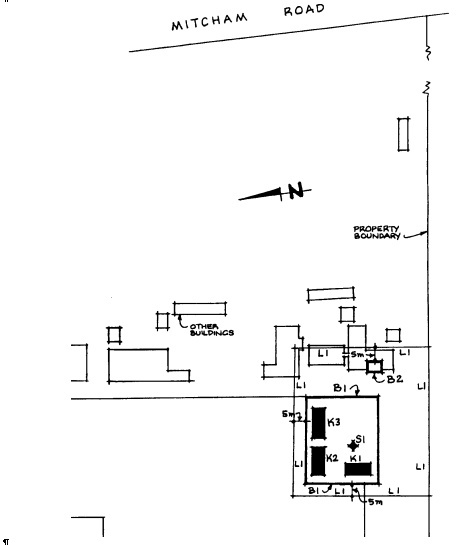 All of the land marked L1 on Diagram 605687 held by the Executive Director of the Heritage Council, being part of the land described in Certificate of Title Volume 3739, Folio 798 and being part of the land described as Lot 1 on Plan of Subdivision Number PS 332167K. Removal of existing carpets / flexible floor coverings eg vinyl. Installation of curtain tracks, rods, blinds and other window dressings. installation of new fixtures, and wall and floor coverings. (boiler etc) is concealed from view. Re-wiring provided that all new wiring is fully concealed. mirrors, and other wall-mounted items. Installation of bulk insulation to the roof space. Installation of damp-proofing by either injection method, or "grouted pocket"
internally illuminated signage is used. A PACKAGE OF WORKS TO MAKE SAFE THE CHIMNEY STACK AND ENVIRONS AND ADDRESS OCCUPATIONAL HEALTH AND SAFETY CONCERNS INCLUDING REMOVAL OF UNSAFE LATTICE TRUSSES, DEMOLITION OF UPPER PART OF CHIMNEY STACK GENERALLY AS DESCRIBED IN THE REPORT BY JMP DATED 28 NOVEMBER 2007 AND SUMMARY PREPARED BY IAN STOTT, OF CSR, AND DATED 29 NOVEMBER 2007. 1. 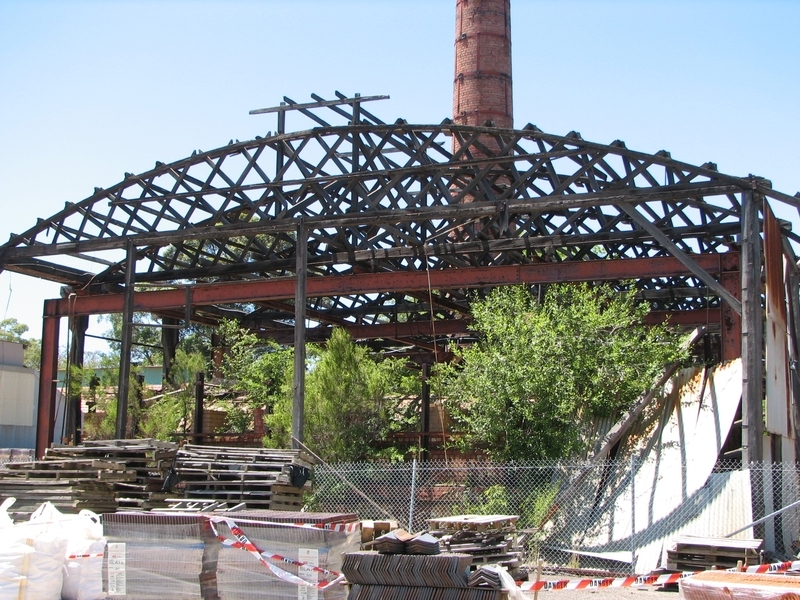 The methodology of the demolition is to avoid damage to the base of the stack and the nearby kiln. 2. Retention of as much of the stack as possible (engineer has suggested up to the lower cord of the truss be retained). 3. An agreed program of conservation works to stabilise the remnant stack (including capping) and the kiln including roofing over the kiln to avoid further deterioration of the structure. The documentation describing the conservation works is to be prepared by a heritage consultant, submitted for the approval of the Executive Director and completed within 6 months of the demolition of the chimney. 4. 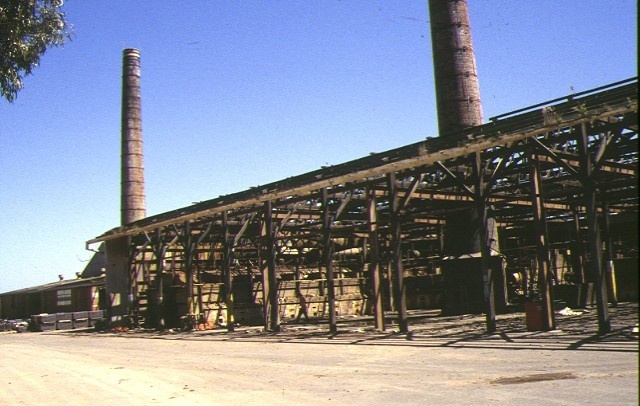 An historian is to undertake an oral history program to record the experiences of the remaining workers who worked in the kiln areas. 5. Exempt classes of works or activities are to be planned and carried out in a manner which prevents damage to the registered place / object. However, if other previously hidden original or inaccessible details of the object or place are uncovered, any works that may affect such items shall immediately cease. The Executive Director shall be notified immediately to enable Heritage Victoria to inspect and record the items, and for discussion to take place on the possible retention of the items, or the issue of a modified approval. 1. Nothing in this Declaration prevents the Executive Director from amending or rescinding all or any of the permit exempt alterations provided work has not commenced on the alteration.